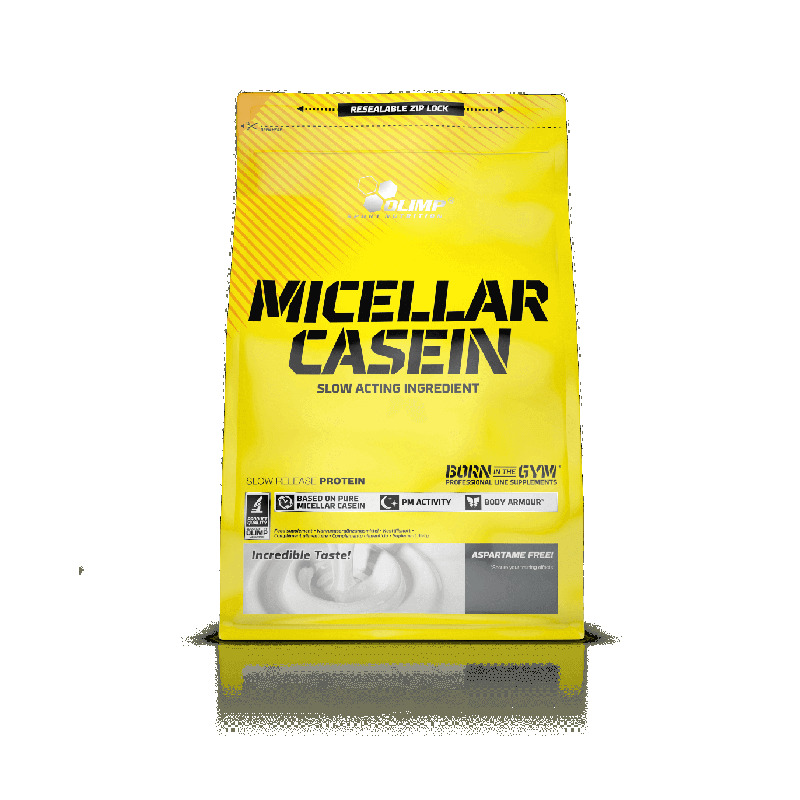 Micellar Casein – exclusive, high-protein product containing top quality micellar casein. Micellar Casein is a perfect night protein, protecting the body against the destructive effect of hunger during the hours of sleep, ensuring the constant, regenerative supply of amino acids during this time. 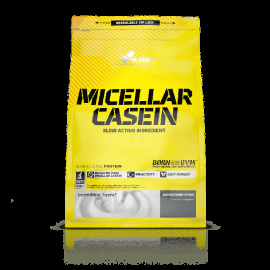 Micellar Casein is an excellent source of protein after a workout, guaranteeing a long-lasting constant supply of amino acids necessary for the regeneration of the muscles damaged during intensive training. The source of the protein used in Micellar Casein makes this product an exclusive supplement of the highest quality, which may be used by the most demanding consumers. Who is Micellar Casein for? The preparation has been designed for everyone who requires an increased demand for high quality protein. It is particularly recommended for those aiming for the maximum intensification of the regeneration process of muscle structures overburdened after training as well as for the stimulation of the quick development of fat-free muscle mass and power. Therefore this product is dedicated to competitive athletes as well as those who work out recreationally. It is perfect for competitors of endurance disciplines, combat sports and strength sports during the preparatory period as well as for the pre-start reduction of body mass. Micellar Casein is also excellent for overweight people, who want to get rid of excessive fat tissue and for those people leading an active, sporty and healthy lifestyle.